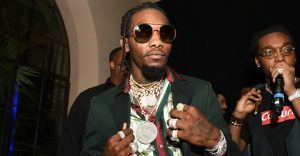 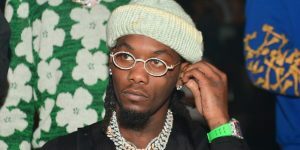 It is public knowledge that, Offset has struggled with infidelity during his relationship with Cardi B. 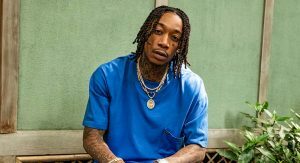 He addresses some of these struggles on his new album, Father Of 4. 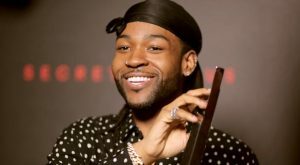 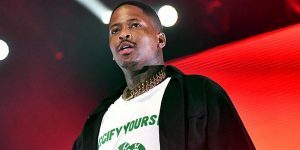 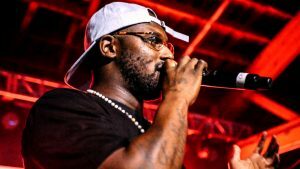 He recently visited The Breakfast Club to talk about his relationship struggles, fatherhood, and his new album with Charlamagne Tha God, DJ Envy and Angela Yee. 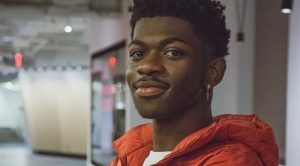 Check out the full interview below.